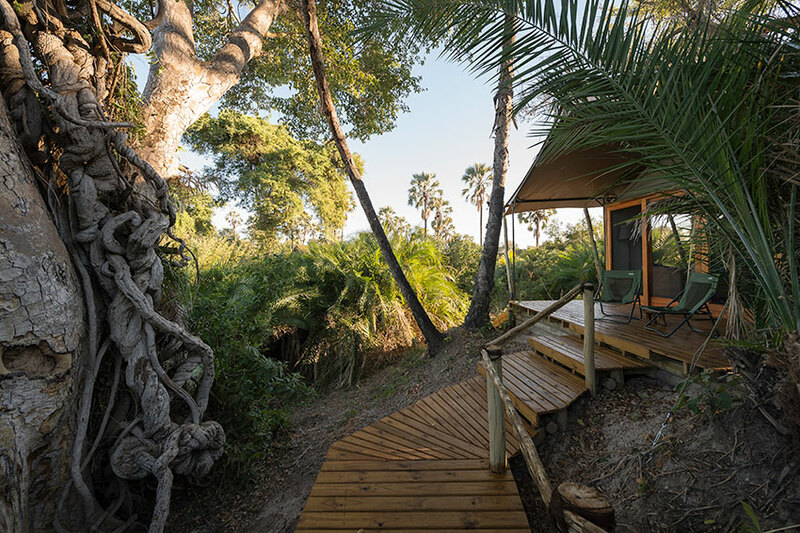 Please note that Pelo is a seasonal camp . 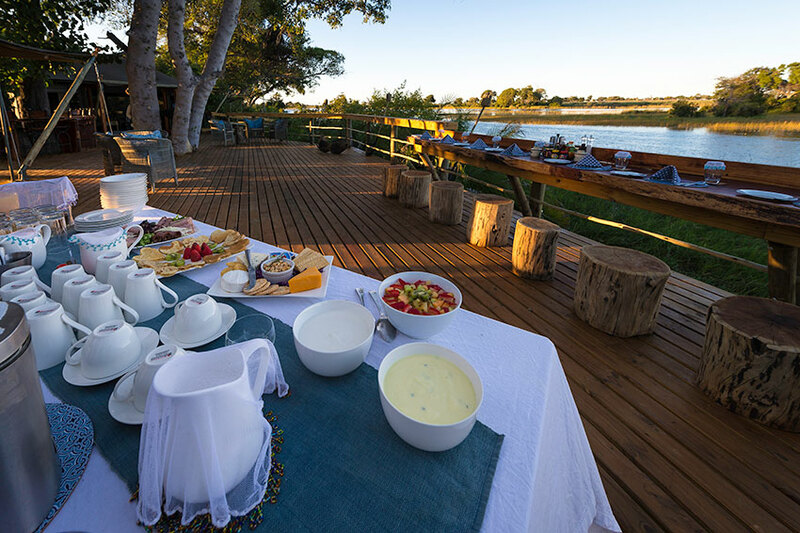 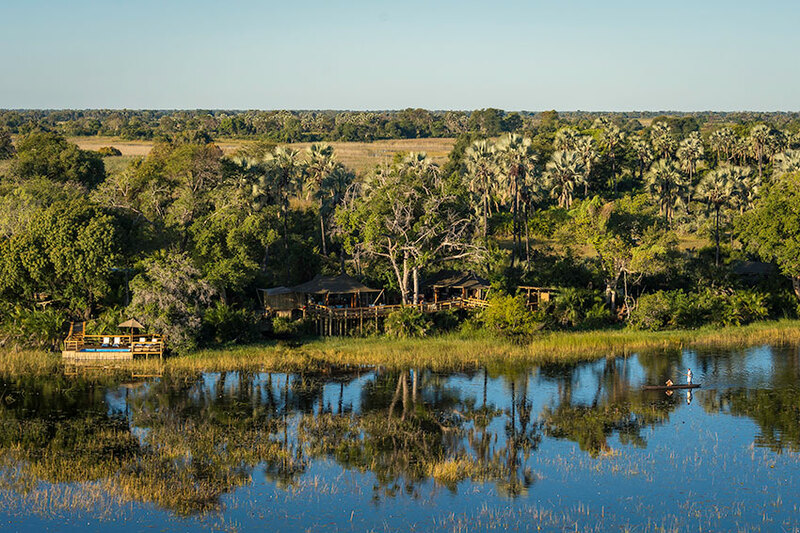 As the key activity at Pelo Camp is mokoro excursions, the minimum age limit is 13 years. 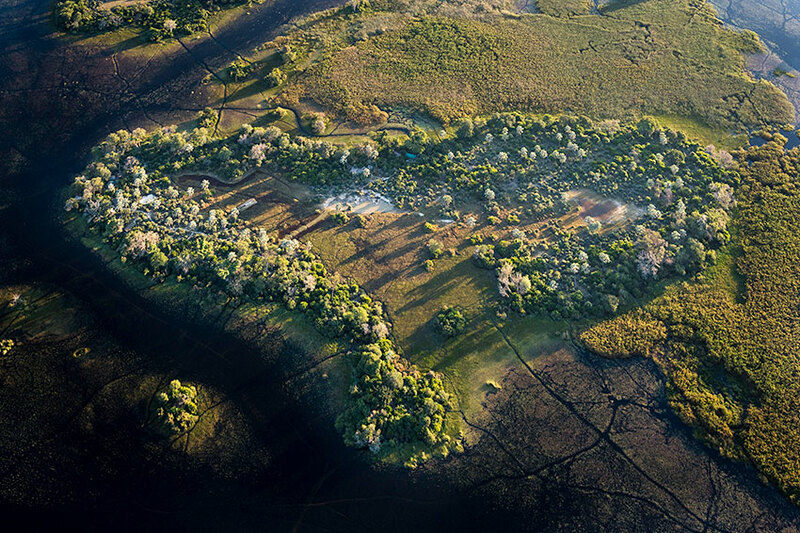 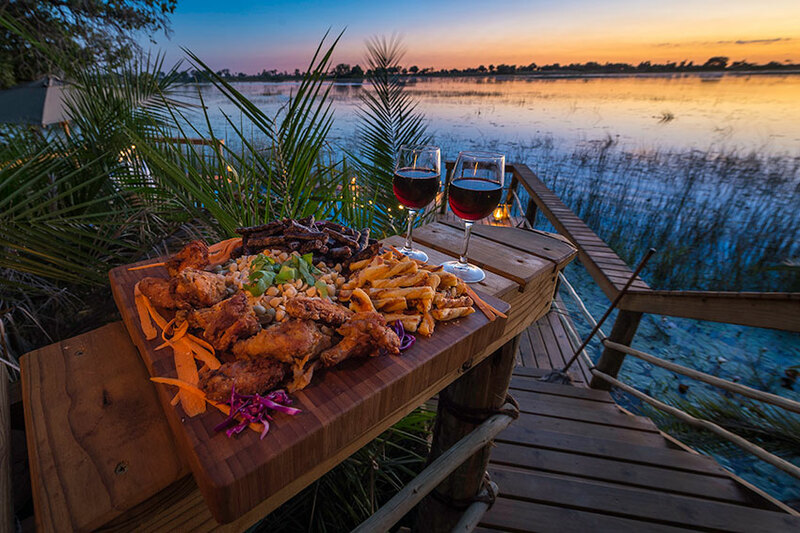 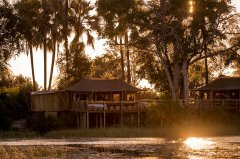 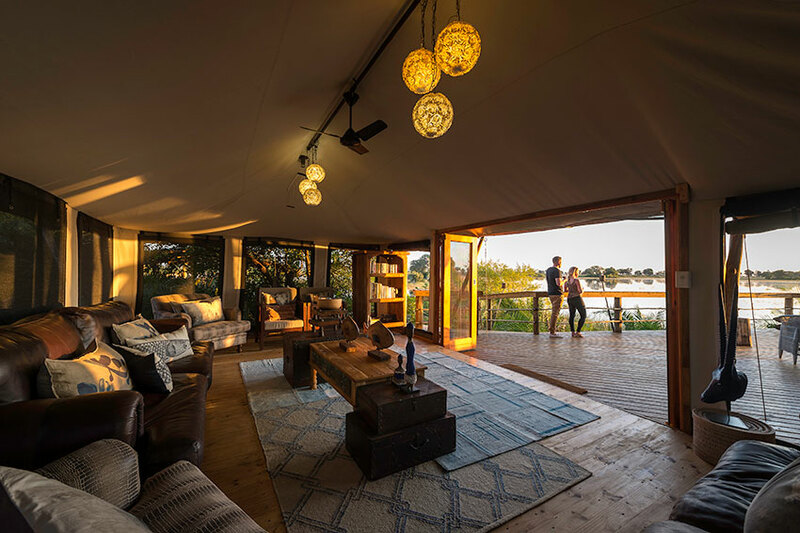 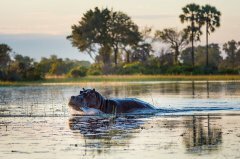 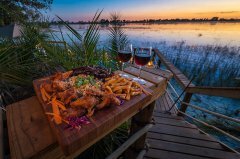 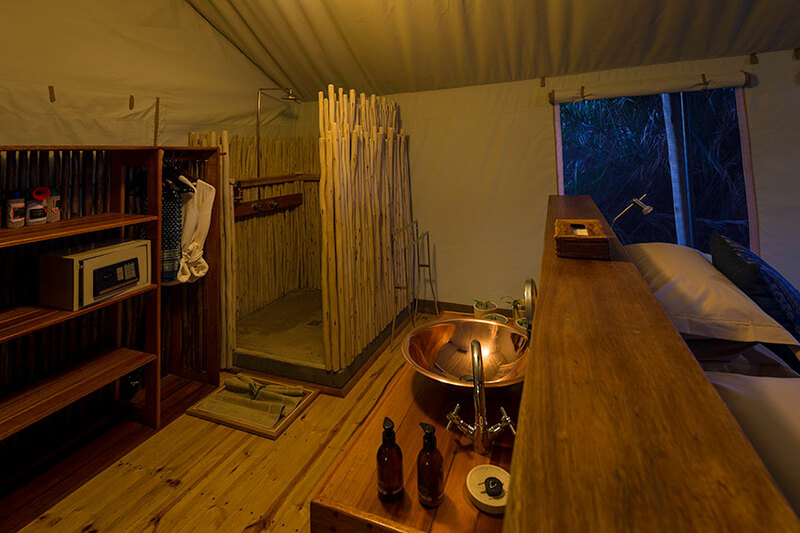 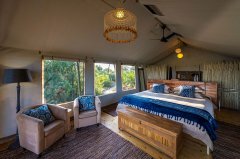 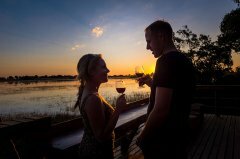 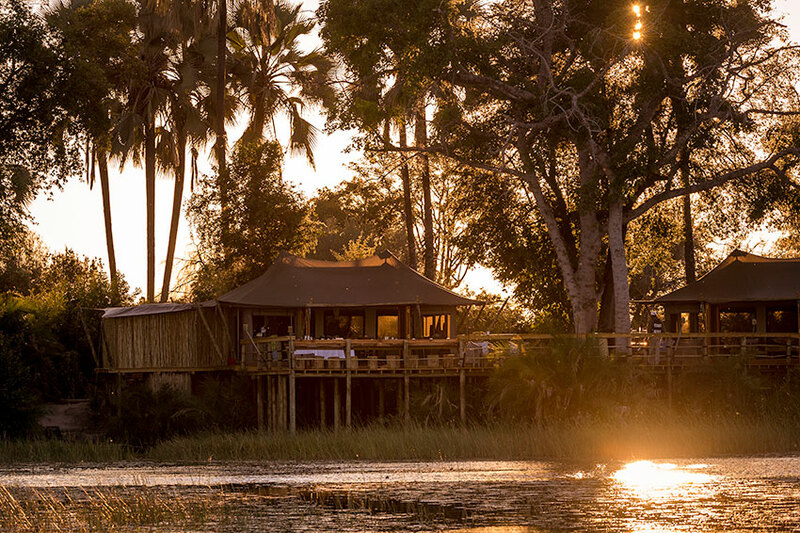 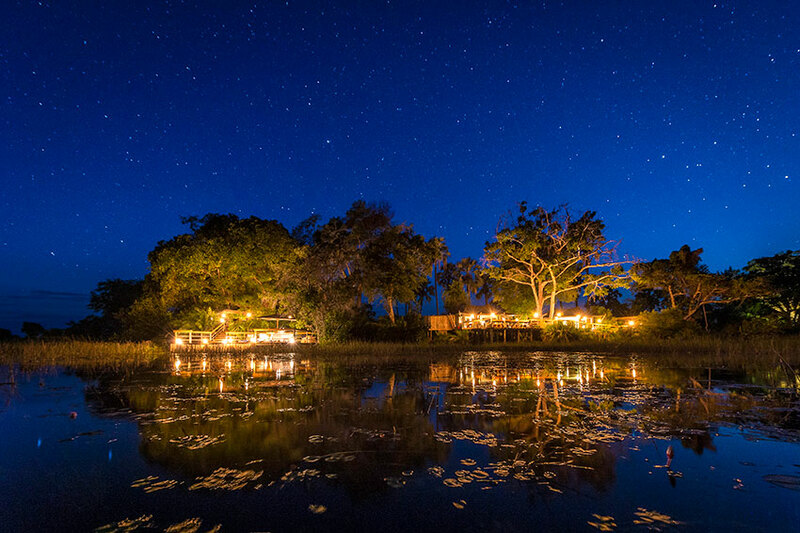 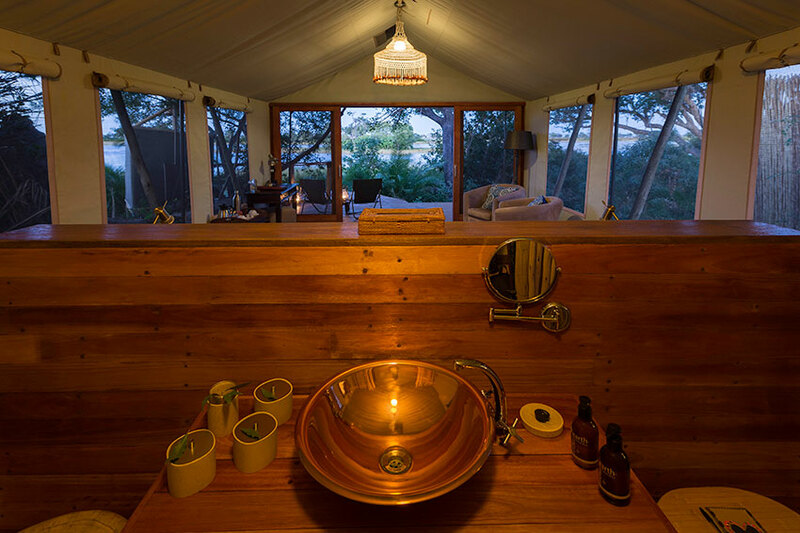 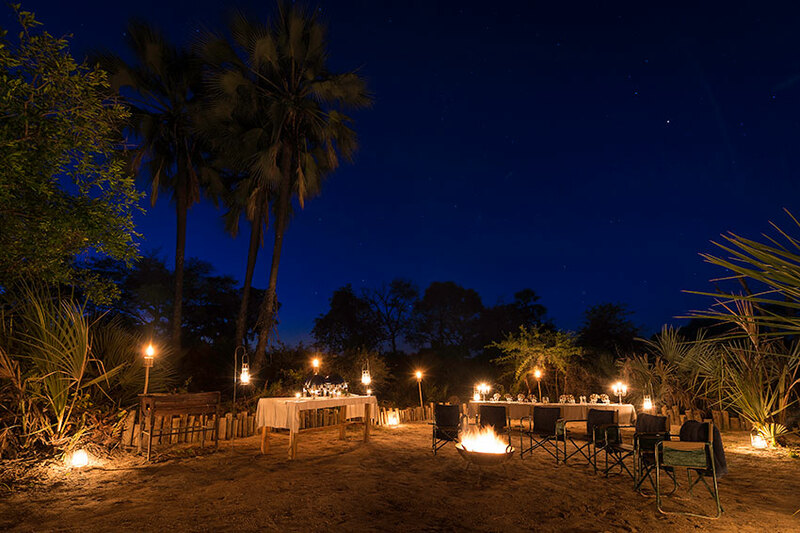 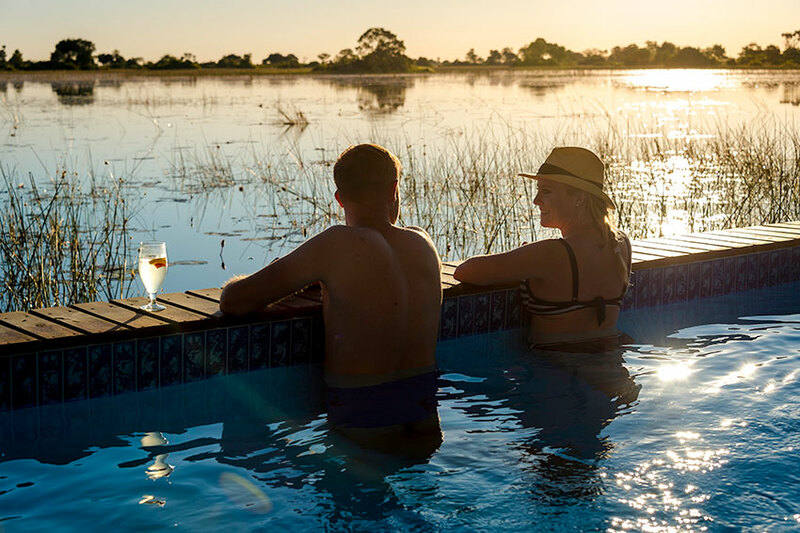 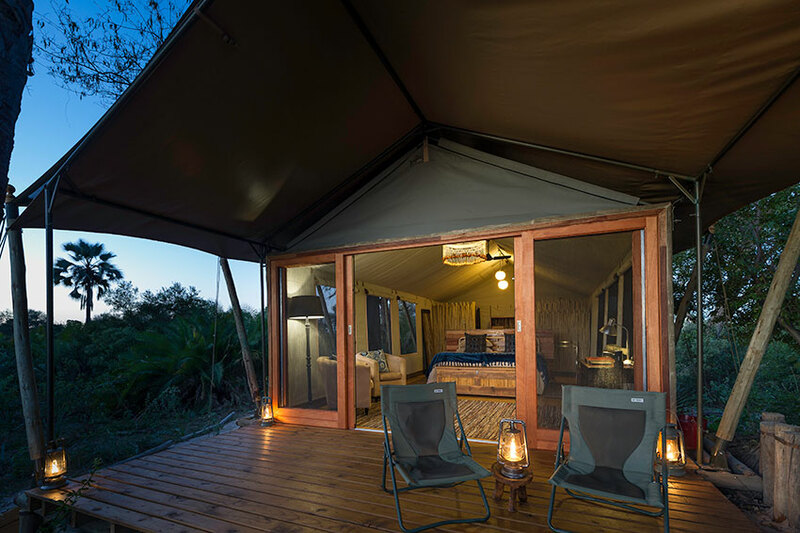 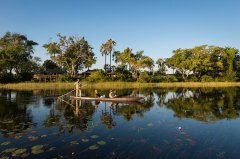 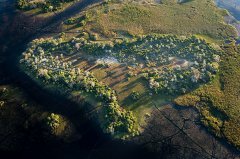 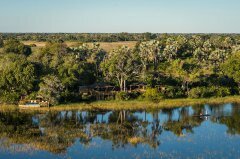 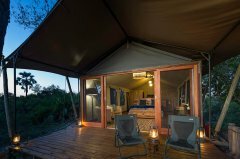 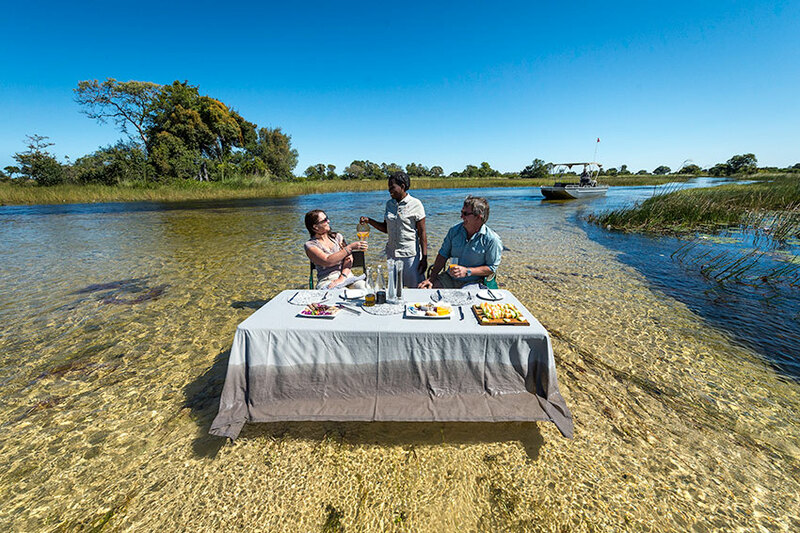 Pelo Camp lies in a true wetland area of the Okavango Delta, an ideal habitat for the elusive sitatunga antelope and common red lechwe. Hippo and crocodile are also regularly sighted. 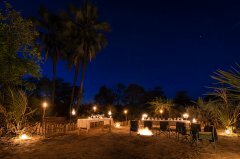 In the dry season lechwe, impala, elephant are prevalent, with lion, leopard and buffalo sighted occasionally. 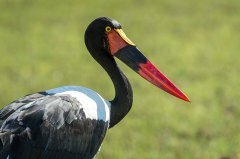 Birdlife is exceptional with the largest concentrations of Endangered wattled crane found here as well as slaty egrets, rosy-throated longclaws, African skimmer and Pel's fishing-owl. 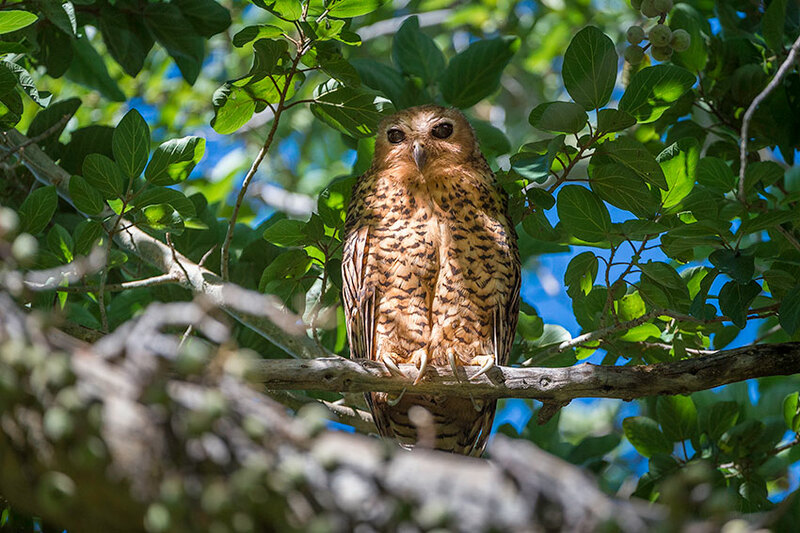 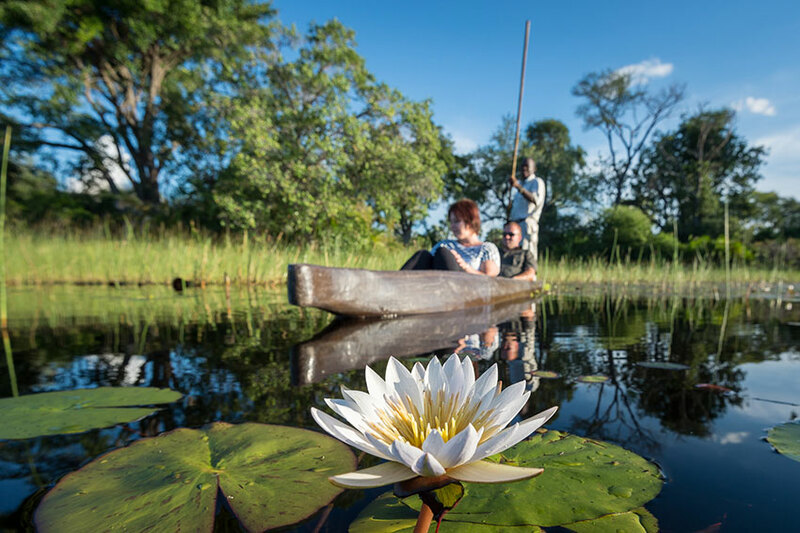 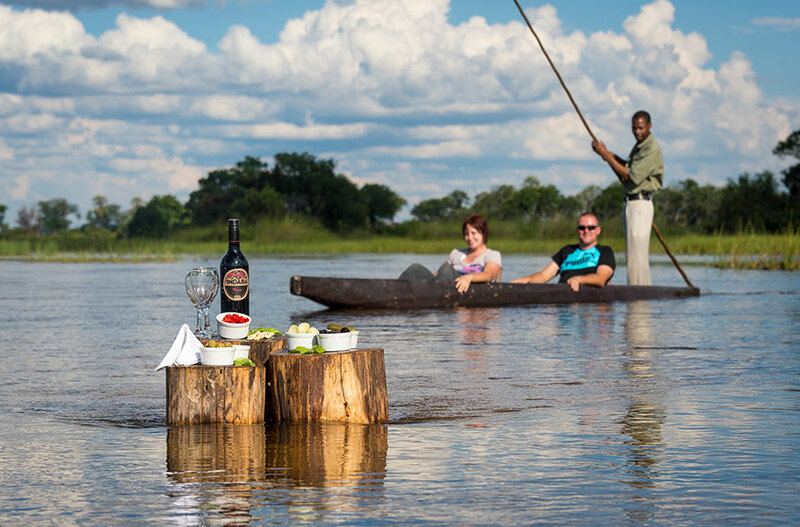 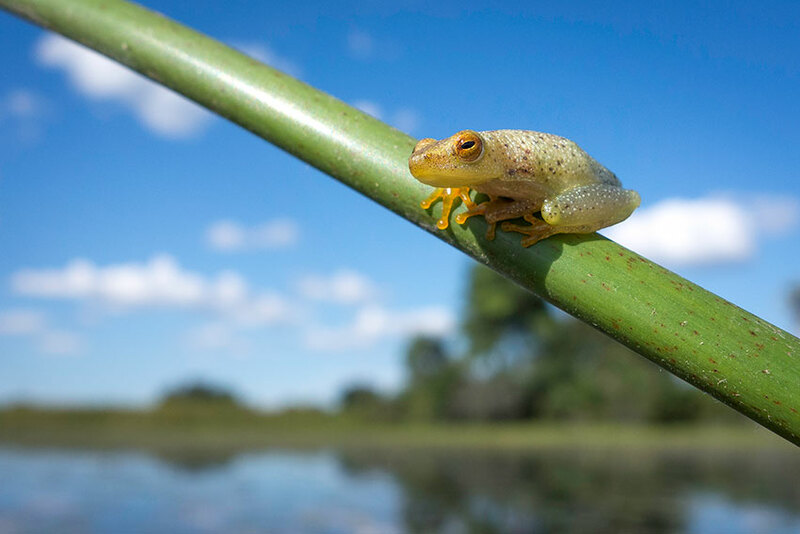 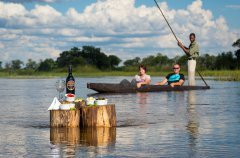 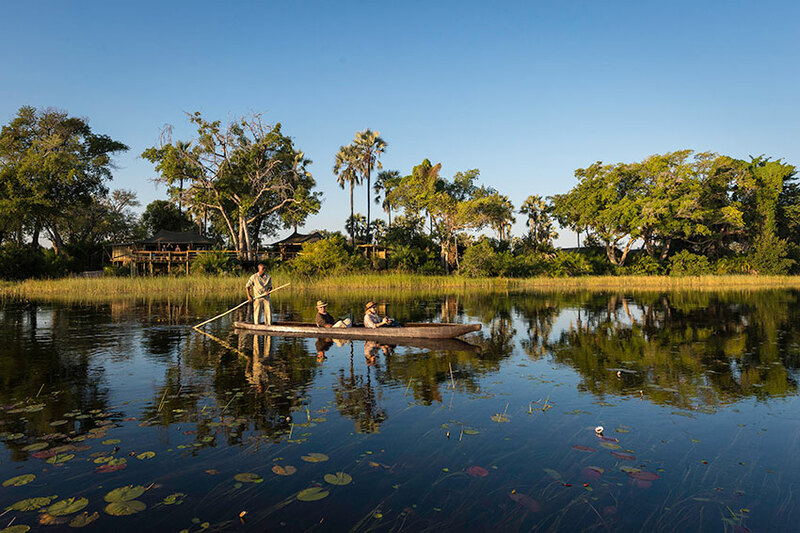 Mokoro excursions : Glide seamlessly along the waterways of Pelo in a mokoro (a traditional dugout canoe) and take in the abundance of water-loving wildlife and birds. 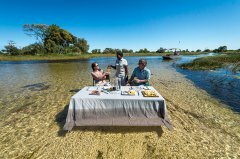 BoatingTrips : in a 12-seater boat allow for good wildlife viewing in the channels of the Delta further away. 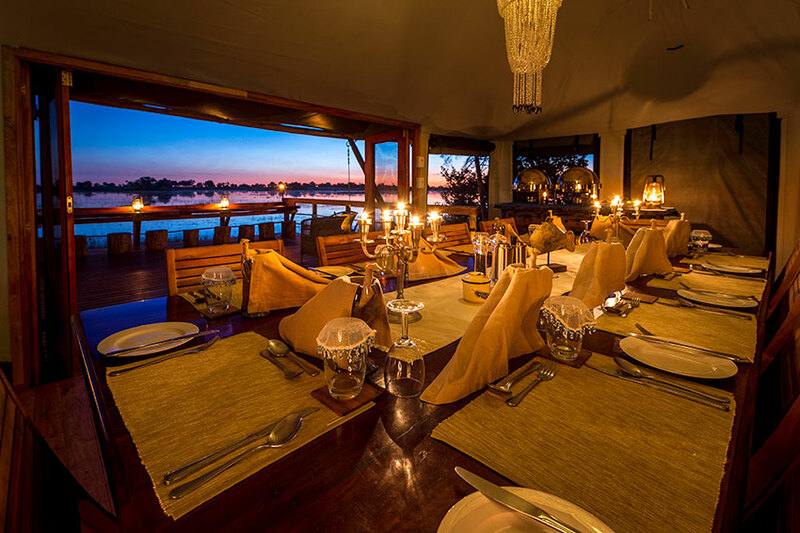 Lookout for red lechwe and elephant and maybe even catch a glimpse of spotted-necked otter. 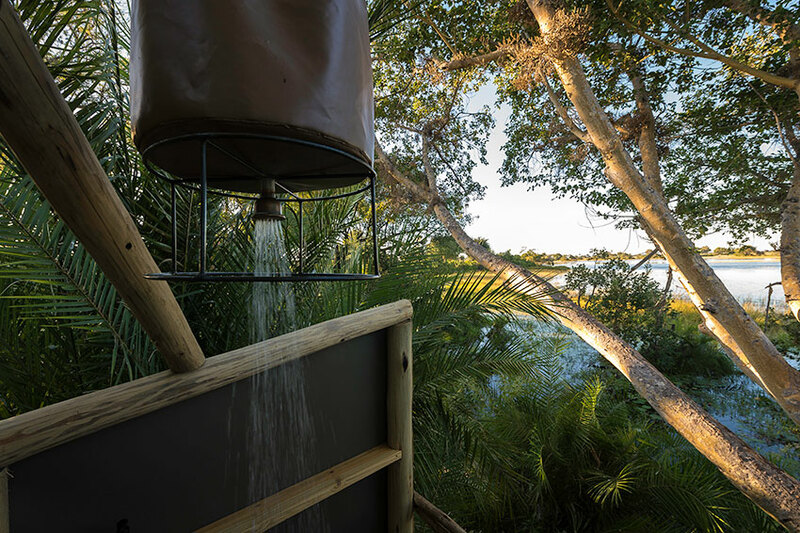 Nature walks : Take a walk on one of a number of low sandy islands and learn about the River Bushman way of life in this area. 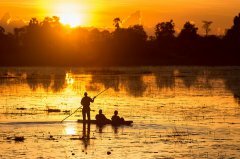 Fishing : Fishing with a limited supply of basic equipment (spinner rods and a small range of lures) is on offer seasonally on a catch-and-release basis.